The Mid Atlantic Festival Stage Crew plays an active role in supporting the load-in, load-out, sound checks and performance components for all the acts that will appear on the showcase stage at the NACA® Mid Atlantic Festival. •Assists with load-in, load-out, sound checks and performances per standard production schedule provided by NACA® Office. 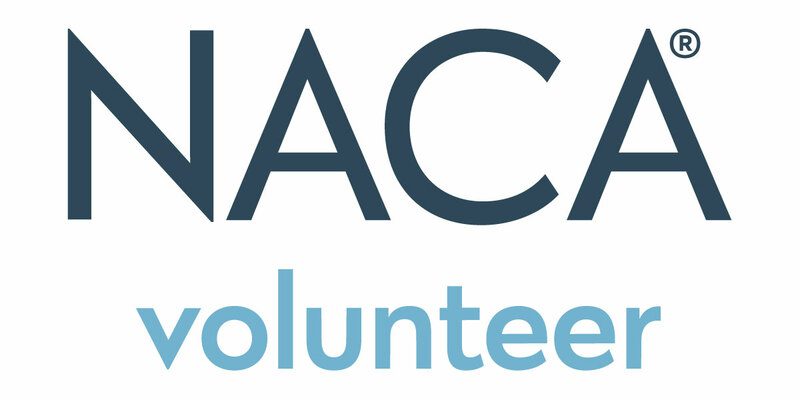 Conference registration will be covered by NACA®. Lodging and meals are provided for one night prior to and the duration of the regional conference.